They look like the revenge of Hello Kitty. Their names are Hangry and Angry and they have scars, eye patches and stitches. In Tokyo pop culture and fashion go hand in hand and the city’s youth drive both in a way that sets them apart from the rest of the world. 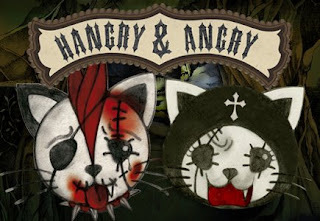 Hangry and Angry are the mascots of fashion designer and pop culture guru h. Naoto. He has several stores alone in the city’s trendy Harajuku neighborhood. The duo is featured in the designer’s clothing, are available in a wide range of stuffed animals (in Tokyo teenagers tote them around town while strutting their stuff) and on a variety of items like the alarm clock below. This is the first in a series on the pop culture and fashion of Tokyo’s youth I’ll be featuring in the coming weeks. This is why you should stay away from meth! Always remember to just say no Matt. Japanese youth culture is fascinating, but I must admit, I don't think I'll ever understand the obsession with Hello Kitty! I'm with you on the Hello Kitty craze. 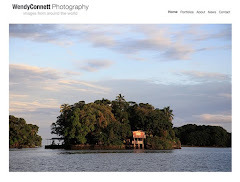 Thanks for link I'll check it out.